Gain more scope on yoga’s migration to the West. Understand the difference between yoga’s diverse philosophical traditions. Learn about the Tantra’s rich heritage and varied teachings. Immerse in the latest scientific research highlighting the physiological and psychological benefits of everyday mindfulness and practical yogic wellness techniques. Marvel in awe inspiring life examples sourced from the natural world. Engage in practical exercises to awaken each quality and invoke more clarity, connection, skill, and beauty on your path. *This workshop includes interactive discussion and some light movement. Nourish the teacher within through creative contemplations, thought provoking journaling, rich discussion, and small group sharing. Learn a clear methodology to effectively plan and teach focused and heart opening yoga classes. 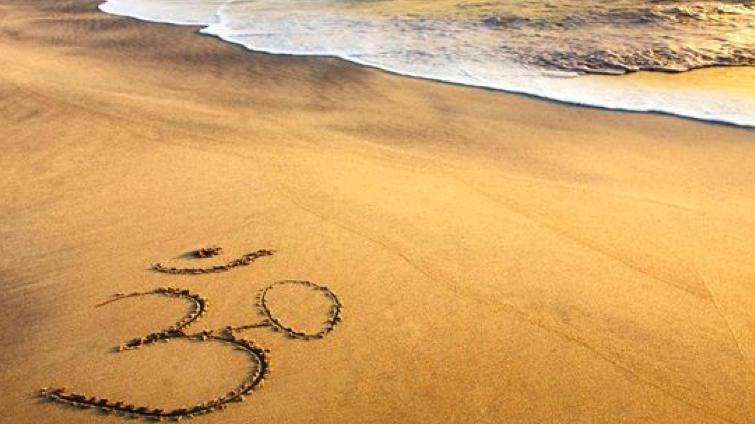 Awaken to the depth of Tantric Yoga philosophy, the power of nature, and the wisdom of traditional cultures. Actively cultivate this new practice in a supportive atmosphere as you weave and fine-tune your teaching skills. Broaden your yoga vocabulary while learning clear, concise, and charismatic language. *This workshop includes interactive discussion, practice, and practice teaching. In life, there comes moments were we need to suit up and show with steadfastness and determination. While the tendency for many is to either give up or burn out, yoga invites us to tap into a skillful empowerment, utilizing the strength of the body, vitality of the breath, lucidity of the mind, and courageousness of the heart. Investigate your endurance, strength, attention, and mental edge. Recognize the difference between sensation and pain. Explore your resistance when challenge arises. Source compassion and celebrate as your honor your own individual practice as it evolves. *This workshop begins with a short discussion followed by an advanced practice. Your ability to line up on and off the mat. The power of connecting to breath and setting a firm foundation. The physiological and mental effects of muscular engagement. The life changing effects of low back stability and spinal integrity. The profound shifts that accompany integrated stretching and whole body ex- tension. *This workshop includes interactive learning followed by an integrative all level practice. Employ the power of joyous fluidity. Cultivate practices to awaken your personal power. Tap into the courage of your inner voice and creativity. Listen to your vital intuition. Rest into the deep knowing of your interconnected nature. *This workshop is a combination of discussion followed by an all level practice. 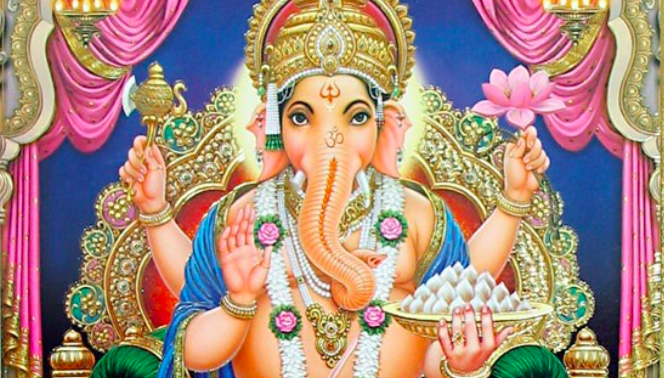 Learn about Ganesha’s creation myth and its symbolism. Explore the various items he holds in his four hands and their meaning. Reawaken your empowered nature to receive your gifts, choose your path, and flow with the grace of consciousness. Understand the inner workings of mantra (potent syllables) to invoke the qualities of Ganesha in your own daily life. Reclaim your ability to recognize this life as a gift and savor its richness. More detailed information on these workshops available upon request. All workshops can be adjusted based on desired time frame.